agricultural or industrial assembly or finishing systems. 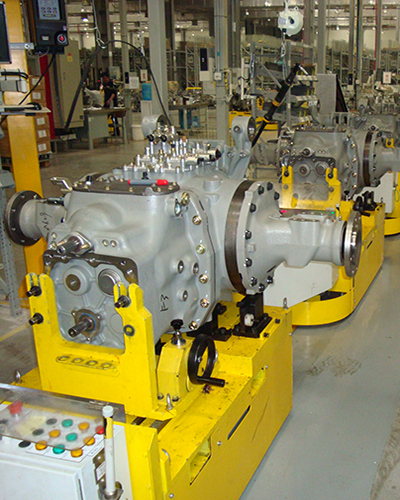 Our equipment can enhance your engineering and manufacturing in an industrial environment. ASI’s extensive product offering in the automotive sector provides a great baseline for agricultural or industrial assembly or finishing systems. Our ASI Service Group can augment our engineering and manufacturing in an industrial environment. 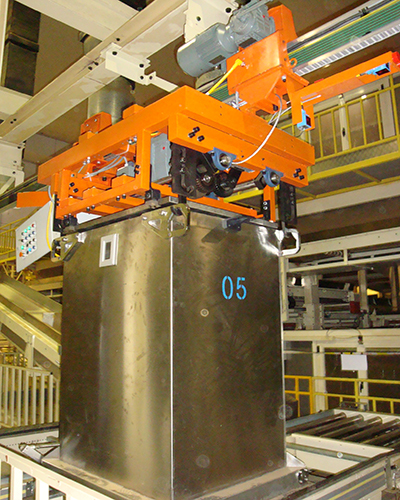 We also specialize in handling heavy duty – we’ve carried up to 50,000 pound components on flat tops, inverted and overhead power and free, and heavy-duty IntelliTrak series conveyor.